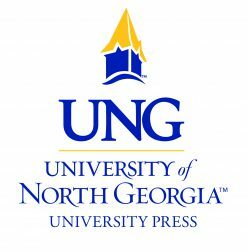 Join us in welcoming our Spanish-speaking authors to the University of North Georgia. At noon on November 8th we will be hosting a book reading and signing at the Starbucks in the Chestatee building. Come for the poetry and free refreshments. Meet Benjamín Prado, a well-known novelist and author of Shelter from the Storm, Fernando Valverde, author of Eyes of the Pelican, Andrea Cote Botero, one of the contributors to Poetry Facing Uncertainty, and the translator of all three works: Dr. Gordon McNeer. All three books will be available for purchase. Going to the 2013 SAMLA conference? You can also catch them there at 6:15 pm at the Augusta Room. For more information about this event, check out this article from UNG News.